Mobility scooter motor maintenance: some useful tips. 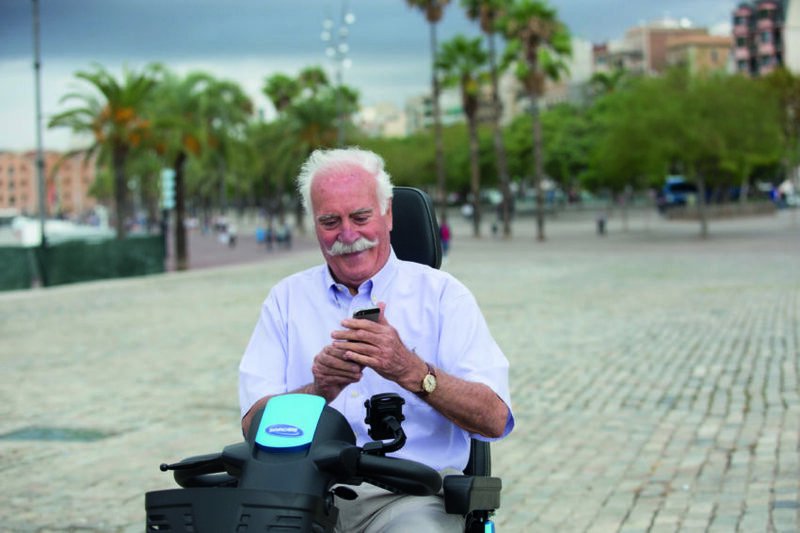 Mobility scooters enable people to maintain their independence, and help those with mobility challenges to maintain their lifestyle. This is just one of the reasons why they have become so popular and have become a much more regular feature in our communities. 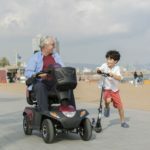 Although the technology around Mobility scooter motors has moved on considerably within the last 10 years, particularly their robustness and design, owners or future owners need to be aware of the basic maintenance requirements to keep their Mobility scooter motors running and in prime condition. 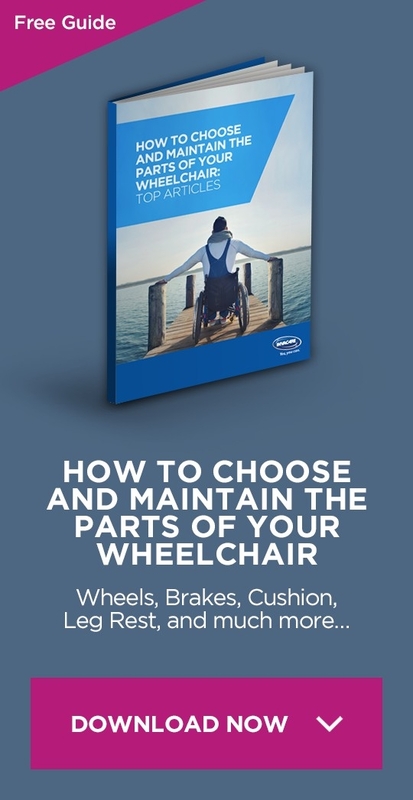 By following these tips the user should be able to enjoy many years of use of your Mobility scooter. Always check your manufacturer’s maintenance instructions. This will have a list of basic do’s and don’ts particularly around the safe use of your Mobility scooter. Always check the section in your user manual describing battery maintenance. Acid batteries need to be kept dry and clean. Gel batteries as above. Charge your scooter batteries regularly. Batteries can be affected by low temperatures (see storage). Batteries lose their capacity to hold charge over time depending on the use and daily maintenance. Always check your battery indicator before using your mobility scooter. Cleaning your mobility scooter regularly prevents dirt and grit building up and potentially entering the moving parts of your scooter, such as the brakes. It can also prevent rust. Cover your mobility scooter motor when not in use. Store your mobility scooter motor in a dry, clean & secure area (e.g. garage or shed). Scooters should always be covered when not in use to protect them from low temperatures and prevent corrosion. Low temperatures can affect batteries as can high temperatures, which can affect the overall life span of your battery. Check the underside of your mobility scooter regularly for damage, or trapped debris. Check for any loose screws. 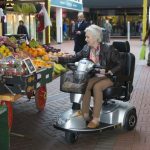 Mobility scooters have moving parts and safety parts such as brakes, & enclosed mechanics, like the electric motor. These need to be checked and serviced by a trained person. Most manufacturers recommend a yearly service; this also may be stipulated as part of your insurance agreement. 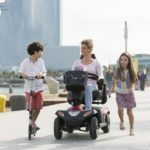 Follow these simple steps to improve the life span of your mobility scooter and enjoy the independence it can bring.